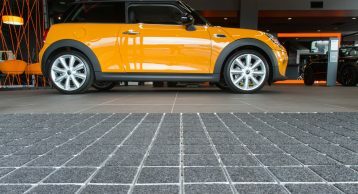 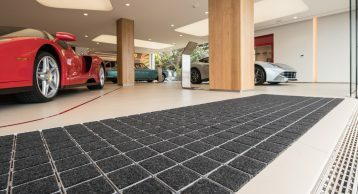 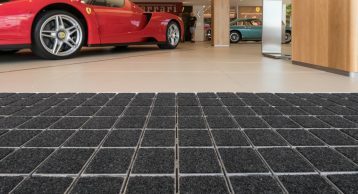 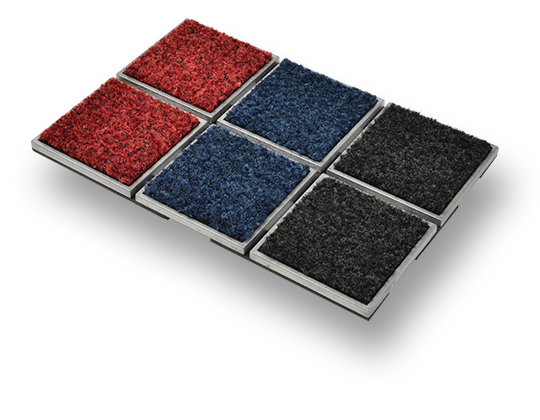 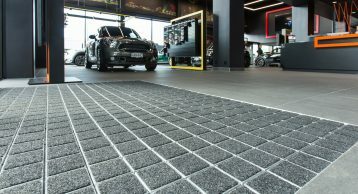 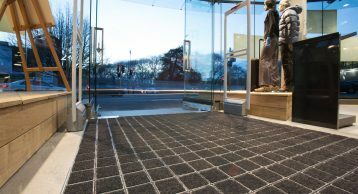 An exceptional Entrance Matting system for superb aesthetics and excellent performance in all high traffic areas. 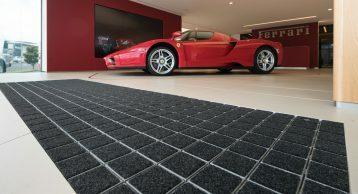 This unique product ensures an unparalleled design statement in every entrance. 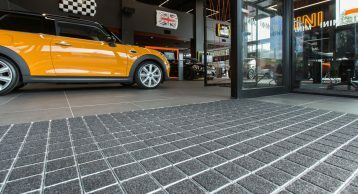 Heel-proof open construction – allowing dirt and moisture to fall through into the matwell below.